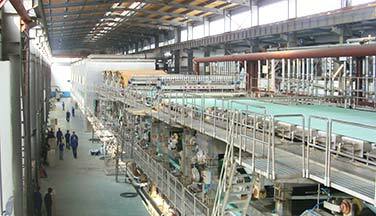 Lately Leizhan supplied 400t/d corrugated paper machine to Jingshan paper industry in Jiangxi province in June. 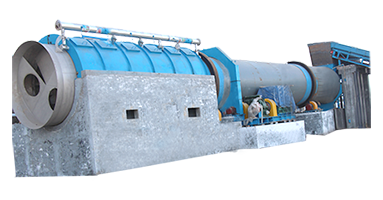 These machine is mainly used for making high-strength corrugated paper. 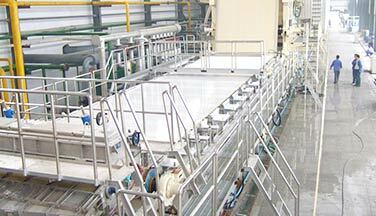 The 400t/d corrugated paper line mainly divides into four steps: pulping,screening, cleaning and refining. 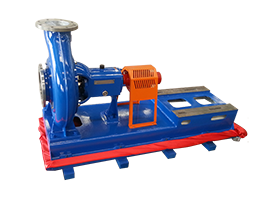 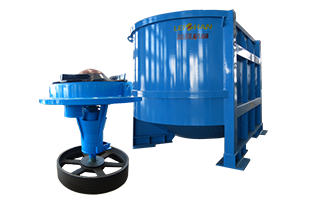 The primary machine are chain conveyor, drum pulper, drum screen, ragger, grapple, high density cleaner, low density cleaner, M.C. 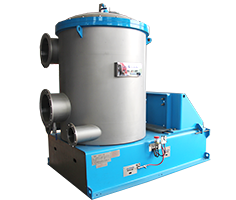 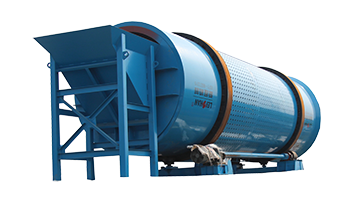 pressure screen, double disc refiner, pre-net screen and etc. 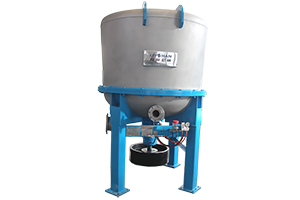 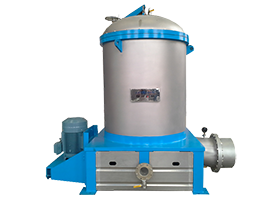 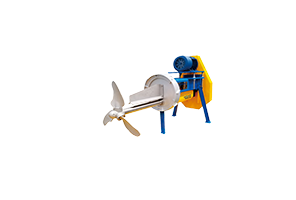 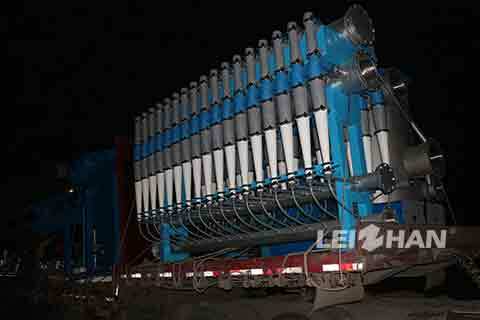 This time Leizhan mainly provides the high density cleaner, low density cleaner and coarse screening machine. 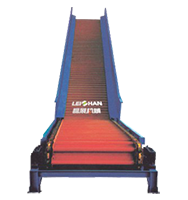 Leizhan provides all kinds of paper and pulp equipments, welcome to contact us for more products.